Mini skirts, bouffant hair and wild dancing girls under the spotlights. 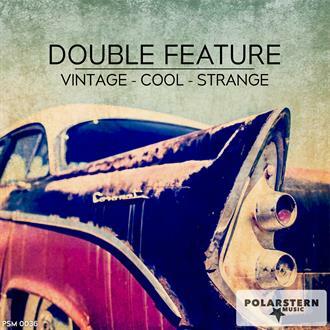 Smooth and mysterious with a funky bassline and laid-back hammond organ. Classic and cool! Slightly corny 70s track with a flute gone wild. 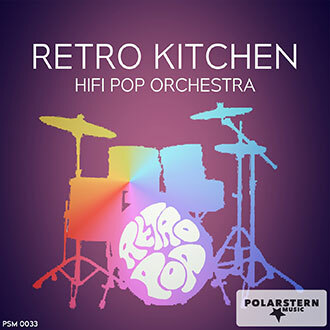 Funky drums, slap bass and retro keys complete this authentic piece. A contagious bassline and smart trumpet accents stand out in this sassy track. Upbeat & classy 60s spy theme. Funky drums and guitar leave plenty of room for percussion gone wild. 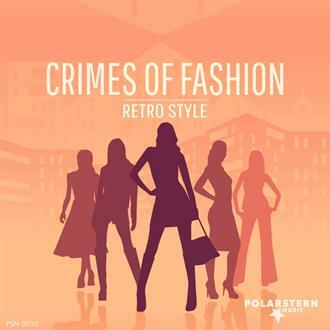 In the spirit of 60s and 70s movie soundtracks between chic and cheesy. Be warned, that voice was made by something else than human. Nervous sequence with pads for driven scenes. 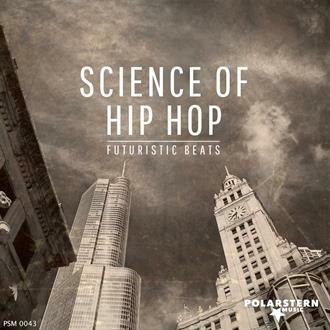 Perfect Hip Hop track with slow beat. Your head will swing. Just cool. Vintage tv theme with plenty of retro charme. Cool bar jazz. Mischievous, smart, laid-back. This track comes with drums, trumpets and a whistled tune. Perfect for the appaerance of the main actor in a western movie. Ennio Morricone sends his regards! 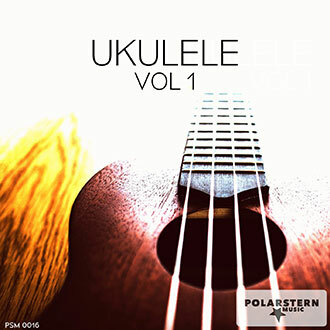 Romantic, slow main melody by a heavy electric guitar, accompanied by acustic guitar. Suits for emotional movie scenes and images. Electric guitar and spanish vocals determine the track that reminds of mexican tequila drinks enjoyed on the beach. Triumphant triller sounds and castanets complete the track. Like the soundtrack to a vintage sci-fi film, this track combines loungy exotica with just enough sound effects to keep it mysterious and mesmerizing. Cool, kitschy, authentic. Quirky farfisa and a relentlessly grooving rhythm section characterize this jam that takes us on a fun trip back a few decades. 70s organ meets groovy drums and funky electric guitar. 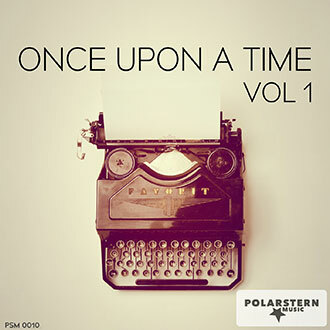 A track full of surprises that works for vintage images as well as for today's hipsters. Retro track with hammon organ and bassoon. Subtly ironic. Slightly nostalgic yet positive. Pizzicato strings, piano and subtle band accompaniment. Mid tempo track with a vintage feel to it. Relaxed and easy-going. 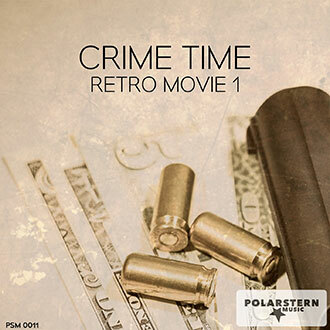 Sweet nostalgia: various reflective yet unsentimental tracks that express a positive look back. 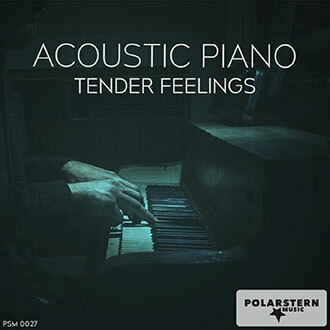 Beautiful piano pieces in various styles. From minimalist to romantic, from nostalgic to modern. Authentic blues guitars, southern rock and country-infused Americana. Warm, raw and down to earth. 18 infectiously groovy retro tracks between kitsch and neo-soul. Carefully instrumented, they work as a musical reminder of the 1960s and 70s but also as the perfect accompaniment for fun, vintage or ironic content today. 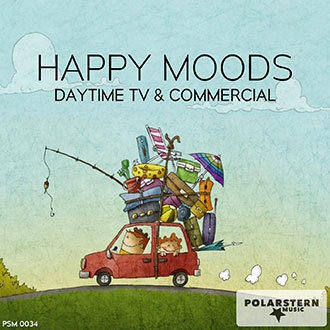 Fun and wacky tracks for children, cartoons, slapstick, sitcoms and daytime programs in a happy mood. Timeless scores for classic spy films. Mysterious, stylish and dangerously sultry. 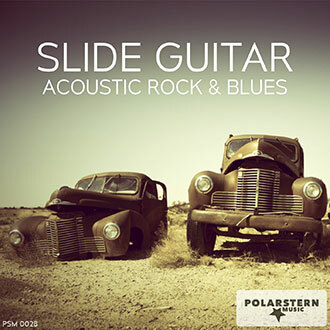 Vintage guitars create the perfect sound for saloon images and a road trip. Sound of a B-Movie. Four decades back in time! Enjoy the old analog synthesizer sounds of the Moog-, Roland- and ARP systems of the 70s and 80s. 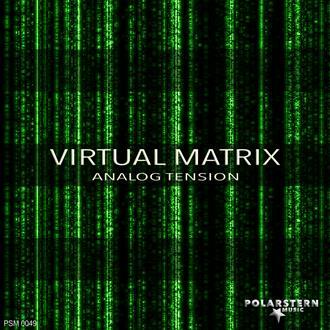 This album was produced exclusively with old analog devices. Immerse yourself in a sonic world that is so popular in present series like "Stranger Things" and "Mr. Robot". Futuristic and timeless! 60er swing soul and jazz.the swinging sixties come to life with these compositions. 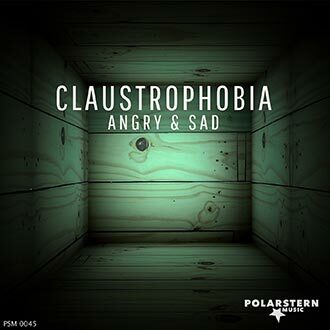 Composed by Michael Hornek, accomplished keyboarder with, (amongst others) the band Passport and Klaus Doldinger.